The Balbiano Museum borns, as often happens, somewhat by chance. Francesco Balbiano around the late 80’s is pladged in the complex process of transformation of his family’s farm in the new headquarters. In 1986 the store opening, in 1988 the brand new winery is ready. During the restoration of this historic building, there are many countrylife objects were moved to make way for new structures and the needs of a modern winery. The barn, the stable, the carriages’ shelter: a large number of agricultural implements, used until a few years before by the “old” family. Francesco feels very attached to all this and the fear that the physical representation of the history and traditions of his family is dispersed is definitely too much. For this reason, instead of throwing them, the objects are cleaned and restored patiently waiting for a placement. 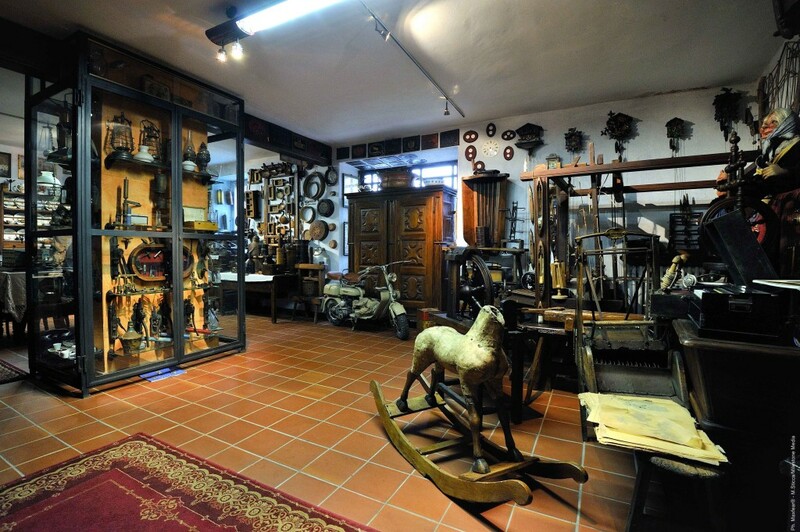 The idea of ​​a small museum of rural traditions came out during the restoration of the old shelter of the carriages: a large space on the ground floor, perfect for an exhibition. So the Architect Solaro (friend and creator of the entire restoration project) is charged to move the project forward. 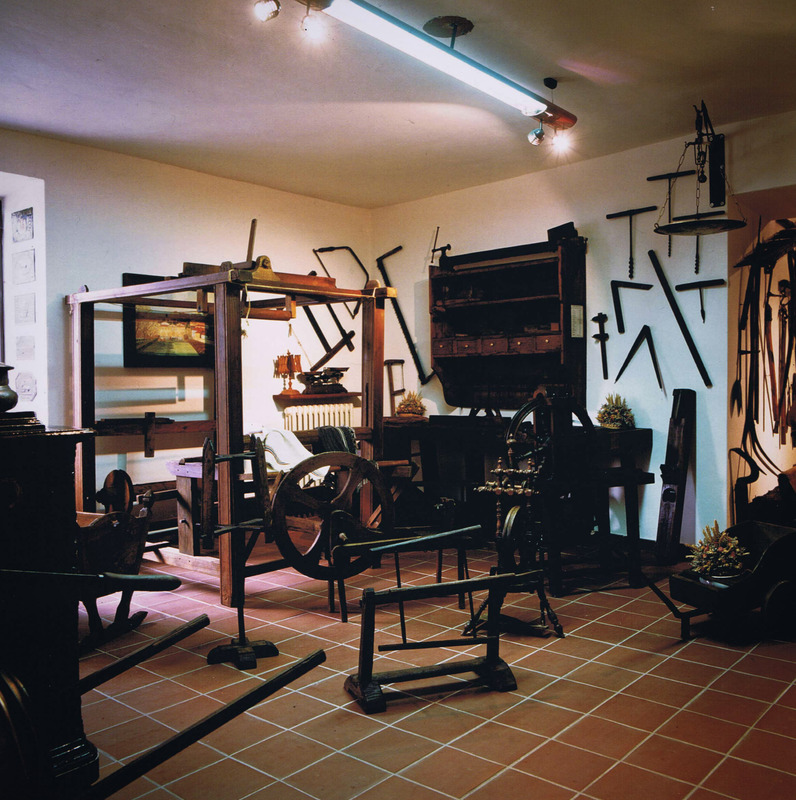 In 1990, therefore, the Balbiano Museum is inaugurated. 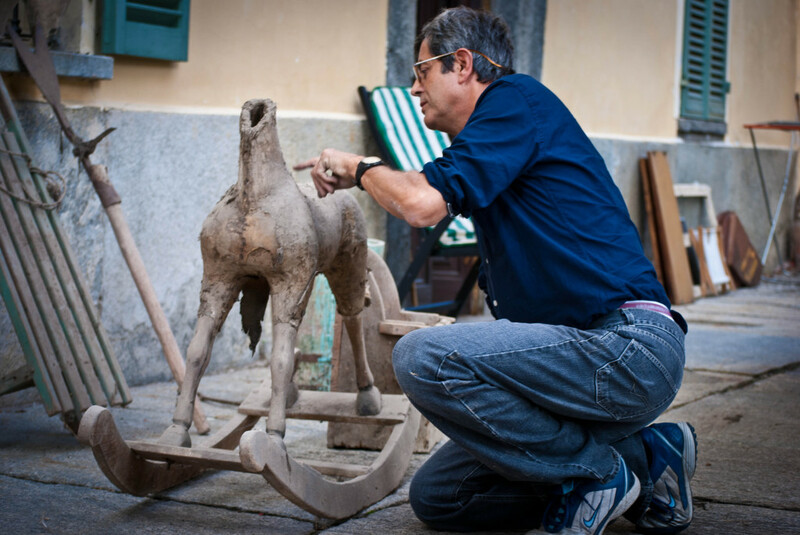 All the objects that are part of the first collection come from what has been saved from the restoration of the farmhouse and objects that neighbors, friends and relatives (also under restoration) have willingly given. From that moment Francesco is passionate and closer to this little old world, starting to attend the flea market on early Sunday morning and buying (with pocket money) some pieces that went to complete his collection. 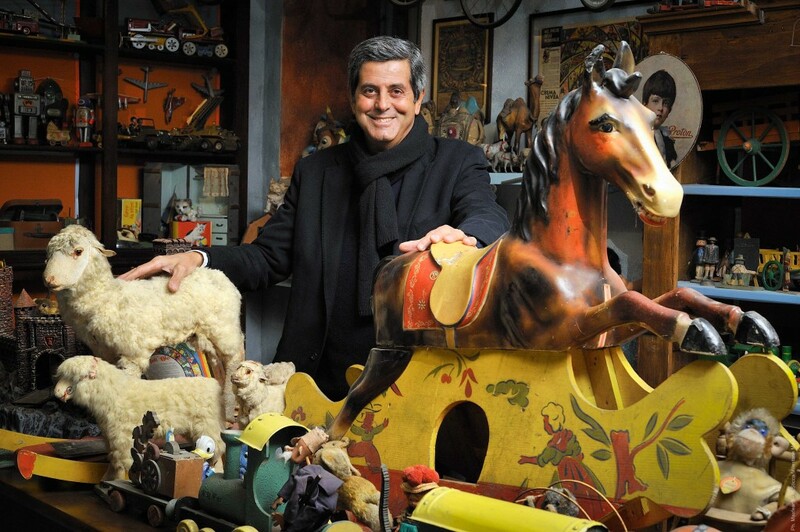 It has been, since then, more than 25 years but the passion for antiques has not changed. On the contrary. Collecting old farmer’s items, sometimes happened to also find some vintage toy. Love at first sight with this world, for Francesco, is immediate, perhaps also because of the shortage of toys had during his childhood. 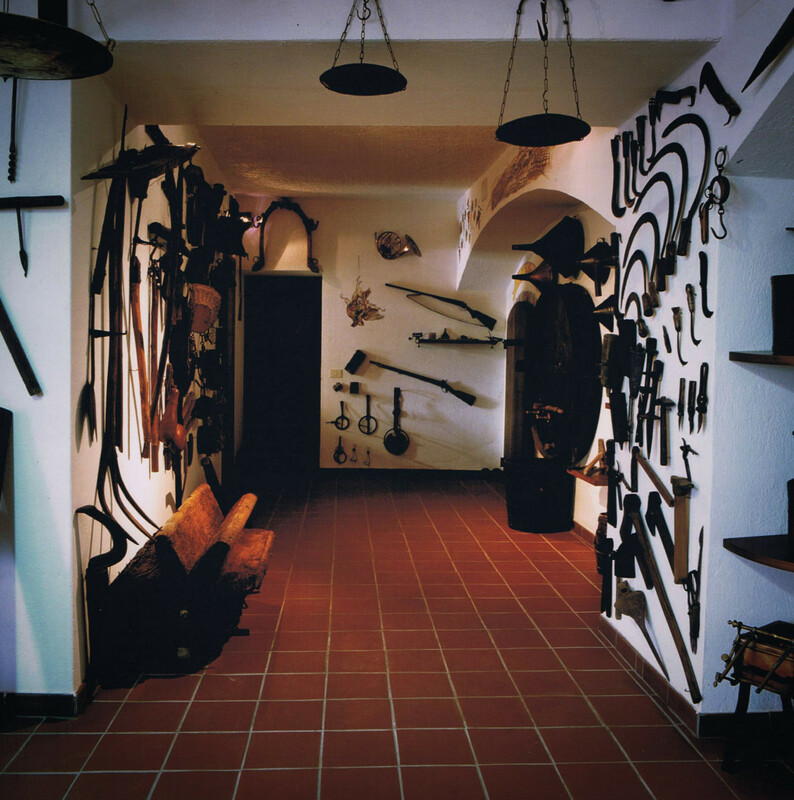 Today the Balbiano Museum counts more than 2,000 pieces, the exhibition spaces are practically exhausted, but if you look Francesco on Sunday morning … you know where to find it!